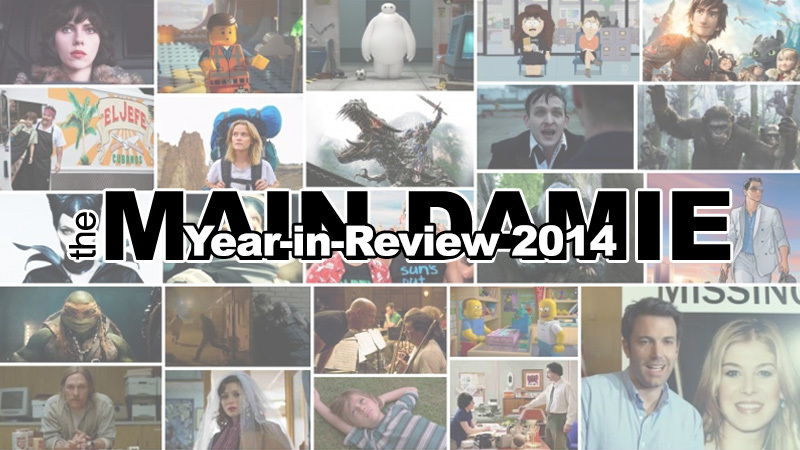 This week, we put an end to all 2014 Wrap-ups with a discussion of our Worst Movies of the Year. First thing is first, though: We go into depth about Dan’s new home in Boston as well as Mark’s predictions for the WWE’s Royal Rumble (We recorded this prior to the show), which Mark was in attendance for. We then get into the thick of some really bad movies, as Dan seems to have seen the worst of all of them, with Pompeii being especially of note. Anthony takes a good amount of time discussing why he hated The Fault in Our Stars and how unimpressed he was with Boyhood. Stay safe from Winter Storm Juno by listening to people complain about some of the very worst that 2014 had to offer. Listen here or follow us on iTunes.